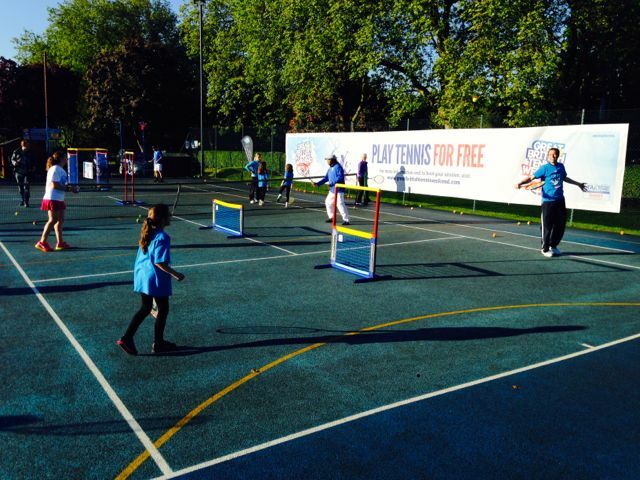 There was a great reaction from players, parents and coaches to the Tennis Factory Equipment on Wednesday 14th May at the launch of the Great British Tennis Weekend, a national campaign that will offer completely free tennis opportunities during four separate weekends in the summer. 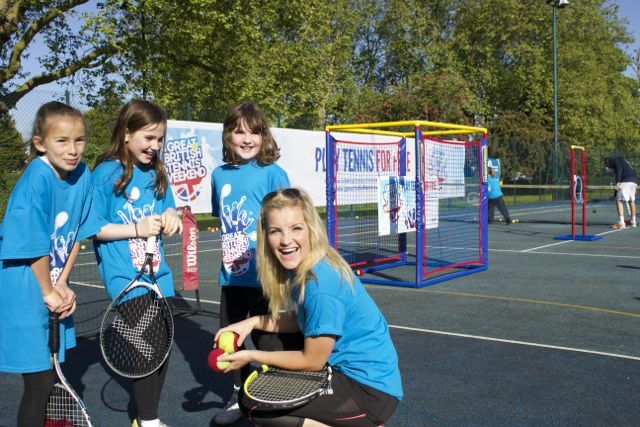 British Fed Cup Captain Judy Murray and television presenter Helen Skelton joined the Lawn Tennis Association (LTA) at the Will to Win Tennis Centre, Lammas Park, Ealing to help promote the campaign. 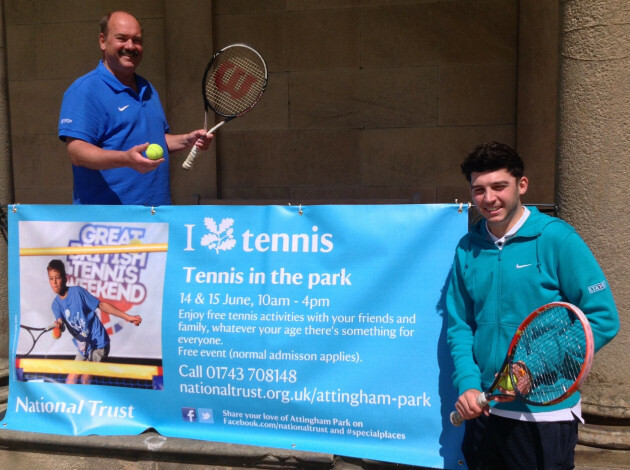 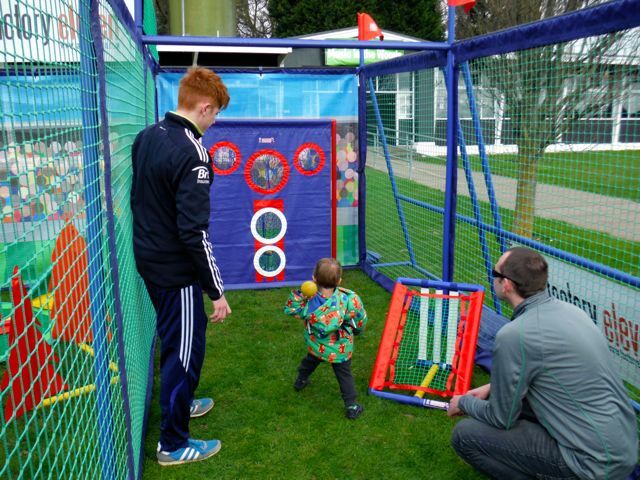 The weekends will see over 1,000 park sites and clubs up and down the country offer completely free opportunities to play the game as tennis fever grips the nation once again in the lead up to The Championships, Wimbledon. 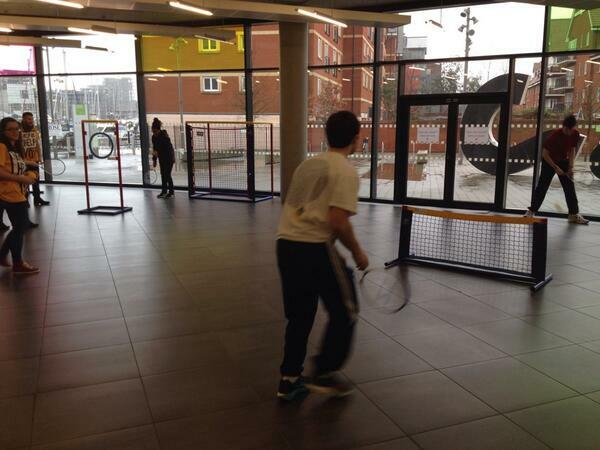 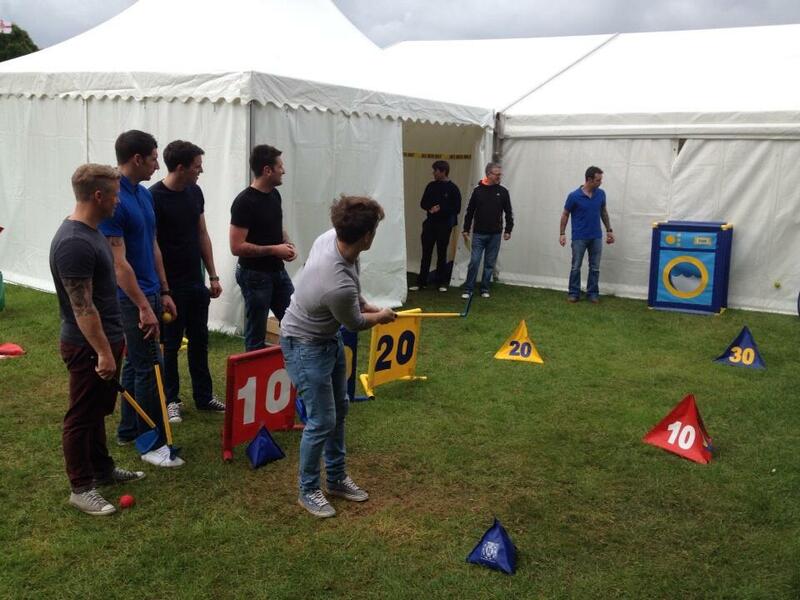 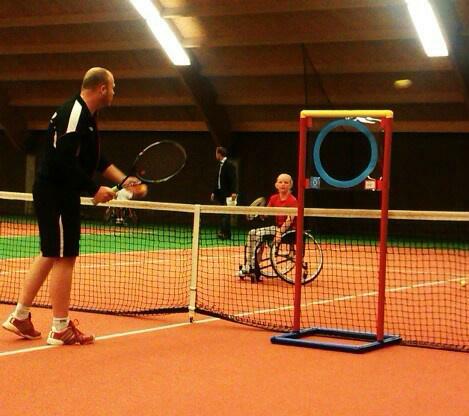 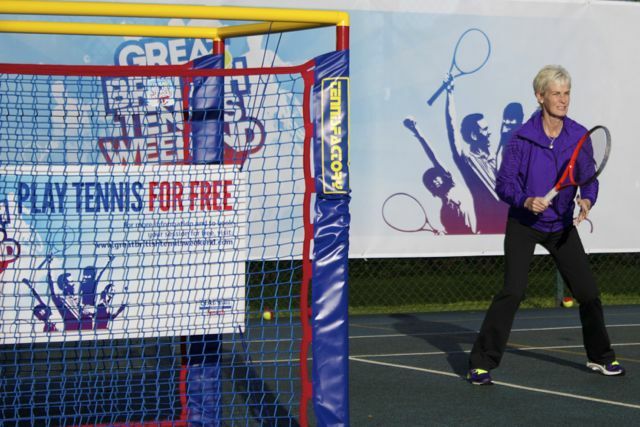 visit greatbritishtennisweekend.com to find an Open Day near you.